The Constitution Bench of the Supreme Court is looking into a Public Interest Litigation (PIL) that could be critical for Indian democracy as it seeks strengthening of the Election Commission of India (ECI) by making a proposal to create an independent mechanism to appoint the Chief Election Commissioner (CEC) and Election Commissioners (ECs). At present, these are simply appointed by the Government of the day, without any defined criteria or processes. The Article 324 says that the President shall make the appointment of the Chief Election Commissioner and other Election Commissioners. Therefore, the appointment is by the Executive. This appointment of the Chief Election Commissioner and other Election Commissioners can be subject to the provisions of any law made in that behalf by the Parliament. However, any such law could not be enacted even after 68 years. The only solid and thicket provision is for the removal of CEC which is just like that of the Judge of the Supreme Court. However, the removal of the Election Commissioners on the recommendation of CEC is just not equitable as CEC is primus inter pares. The Constituent Assembly vociferously debated how free and fair elections could be ensured. There was a discussion whether free and fair elections should be made a part of fundamental rights or an independent institution, outside the executive, should be established to conduct the elections. The Assembly opted for the latter and created the Election Commission of India, with legal back up and the resources to develop and enforce a transparent electoral system. It was also debated whether to have a single, centralized body for elections to the Lok Sabha and State Legislatures. One of the proposals was that ECI be confined to federal elections and separate institutions to be set up to conduct elections to State Legislatures. However, since the Assembly feared partisan action in the States, it opted for a single national institution. And this decision appears to be highly justifiable when one sees that how state the State Election Commissions for the local bodies are always fraught with problems. In generally seen that central institutions are generally more robust than the state institutions. The State Election Commissions lack autonomy, they are short on manpower and funds and frequently subject to attempts by State Governments to manipulate elections. The Constitution provided for tribunals set up by ECI to hear election petitions. But, the aggrieved parties approached the courts and the courts decided to hear election petitions. Then the Election Commission of India itself recommended that election petitions be heard by the judiciary and in 1966, the law was changed accordingly. Independence of the ECI- the manner of appointment of the CEC and ECs was debated. One member proposed ratification of CEC’s appointment by the Legislature, but the Constituent Assembly disagreed and it simply provided for the CEC to be appointed by the President, leaving it to the Legislature to enact a suitable law. The Constituent Assembly did provide that the CEC could only be removed through the process that of Supreme Court Judge. But, for the Election Commissioners this safeguard was not provided. Over the decades, the election process deteriorated, political competition intensified, and political actors stepped up violence and electoral malpractices. The ECI could not arrest this deterioration. Several State Governments made large-scale transfers on the eve of elections and posted pliable officials in key positions. However, in the intermittent period came the tenure CEC, T.N. Seshan who reinterpreted the ECI’s role and power and provided combative, forceful leadership He publicly reprimanded politicians for violating the Model Code of Conduct, postponed/ cancelled the elections, if their credibility was compromised. His leadership led to the intensified supervision of elections and tough actions on errant officials. Because of constitutional safeguards, he could not be removed. Avowedly, during Seshan’s tenure ECI got the right leadership accidentally, certainly not by the design. 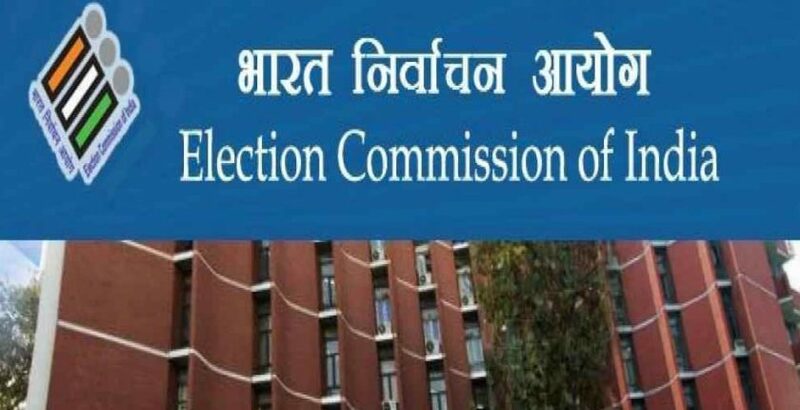 The need of the hour is to have institutional framework for the appointment of ECI and Election Commissioners to ensure the biggest democratic exercise of the world is always immune to influences.